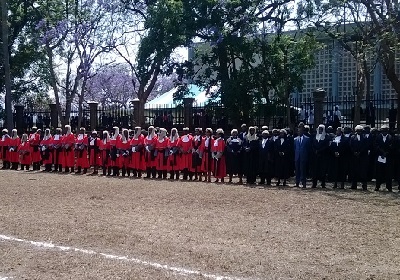 The Sherry party marks the commencement of the Michaelmas Session which is a new judiciary year, the first and longest session of the judicial calendar. 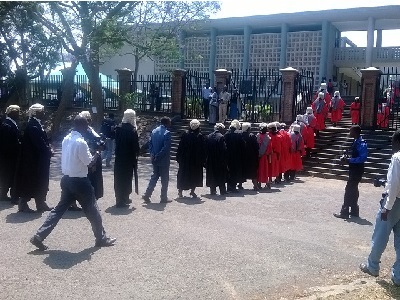 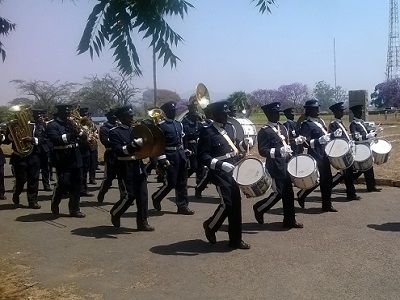 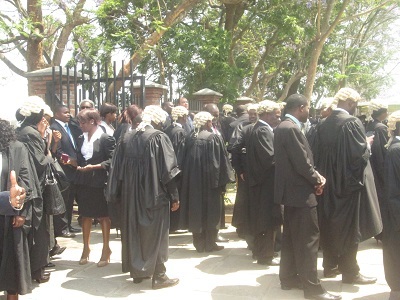 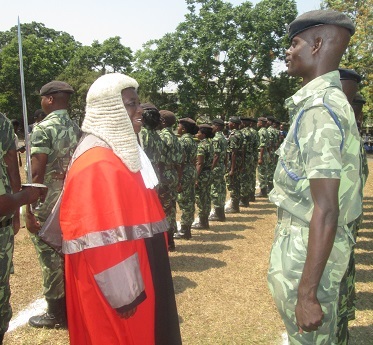 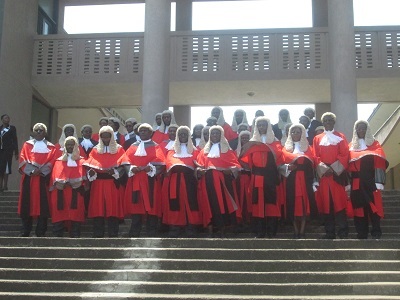 The event was held at the High Court in Blantyre and was attended by judges and lawyers. 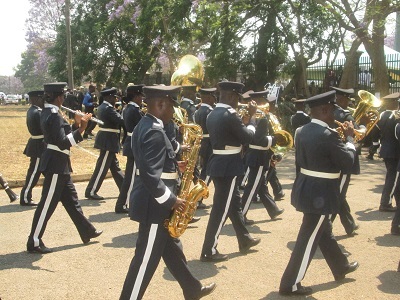 P9rXws Thanks for sharing, this is a fantastic article.